Mangalam is the first ever Jain television program to be produced in North America. The show’s purpose is to educate, showcase and build greater awareness of the practical applications of Jainism in our daily lives through television. With a strong emphasis on educating and empowering the Jain Youth community across North America, and the world, Mangalam incorporates our young people into every aspect of the show. We are currently and always looking for new youth volunteers to take on leadership roles within the program itself. 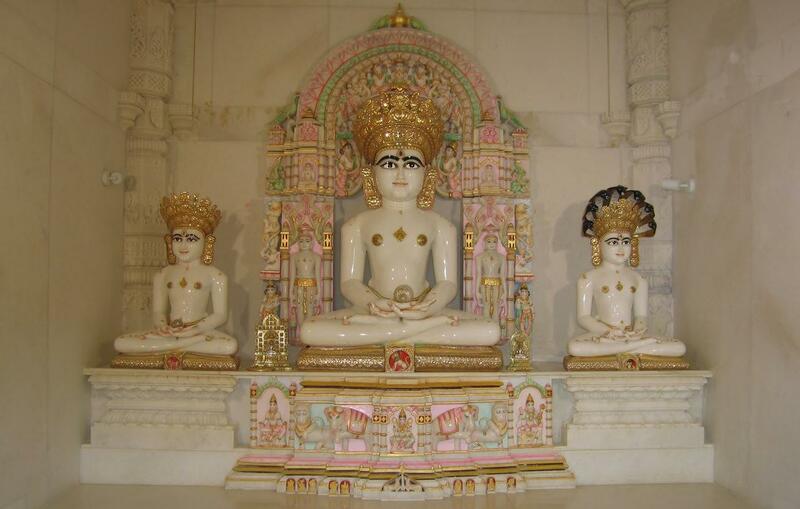 We also seek out Jain youth that are execptional to showcase on the show itself. The show focuses on scholar segments in both English and Hindi, a wide variety of cultural programs, Jain news from around the world and highlights of the Jain community across North America. 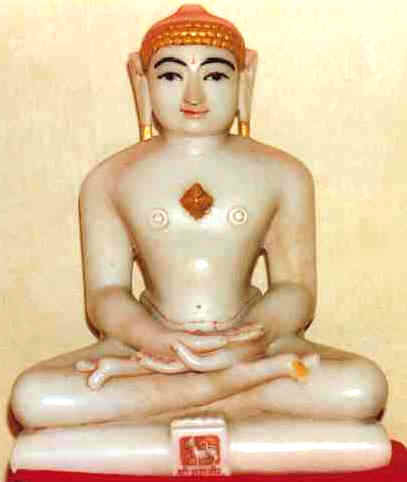 With special segments for events such as JAINA and Prathishtas, Mangalam has quickly become the TV show of choice for Jains that wish to remain connected in an otherwise materialistic world. NOW BROADCAST ON SAHARA ONE TV IN USA, CANADA, UNITED KINGDOM, EUROPE AND IRELAND! MANGALAM SHOW DVDs of the first 4 seasons are now available for sale.